Male patients who seek cosmetic procedures achieve a more youthful appearance, more comfort in daily activities, and more confidence. Women aren’t alone in their desire to look better and feel more confident. Many men also want to change aspects of their appearance and achieve a stronger self-image. For this reason, our surgeons offer several plastic surgery procedures for men in the Kansas City metro area. These treatments are customized to address the cosmetic issues most commonly affecting men and are precisely executed for inconspicuous results. 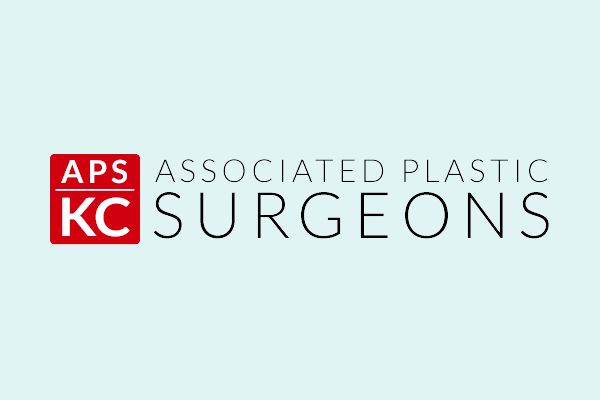 If you live in the Kansas City area and want information about plastic surgery for men, call our office at (913) 451-3722. You can also request your consultation online to schedule an appointment. We offer complimentary consultations for all cosmetic procedures. Eyelid surgery improves the appearance of the upper eyelids, lower eyelids, or both. This procedure provides a rejuvenated appearance to your eyes, making you look more rested and alert. Liposuction slims and reshapes specific areas of the body by removing excess fat deposits, improving your body contours and proportion, and enhancing your self-image. SlimLipo™ a minimally invasive procedure that tones and tightens your body with a quicker recovery. Gynecomastia, a condition that results in overly developed breast tissue, is common in men of any age. It can be the result of hormonal changes, hereditary conditions, disease, or the use of certain drugs. Gynecomastia can cause emotional discomfort and impair your confidence. You may even avoid certain physical activities and intimacy simply to hide your condition. Male breast reduction surgery can help by creating a flat, masculine-looking chest. Post-weight loss surgery can help you achieve the body you want after significant weight loss. These procedures are designed to remove excess skin and create a smoother body contour. BOTOX® Cosmetic is a prescription medicine that is injected into muscles and used to improve the look of moderate to severe frown lines between the eyebrows (glabellar lines). Although experiences vary, BOTOX usually smoothes wrinkles for 3 months or more with very few signs of treatment.